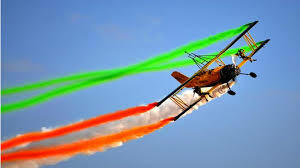 The Ministry of Defence has announced that Aero India 2019 will be held in Bengaluru itself from February 20-24. 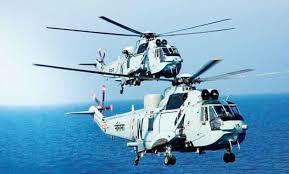 The five-day event will combine a major trade exhibition for the aerospace and defence industries with public air shows. 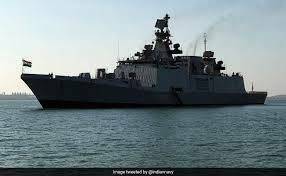 A joint naval exercise SLINEX-2018 of India, Sri Lanka was held at Trincomalee, Sri Lanka from September 7 to 13, 2018. SLINEX exercise started in 2005 was previously held once in two years and now it has been converted to annual event this year onwards. 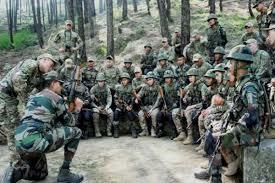 Indo-Kazakhstan Joint Army Exercise 'KAZIND' will be conducted between the Indian and Kazakhstan Army from 10 to 23 Sep 2018 in Otar region, Kazakhstan. This is the third joint military exercise between the two countries which have a history of extensive cooperation in the defence arena. 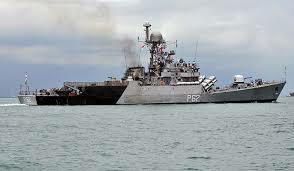 Exercise KAKADU, which started in 1993, is the premier multilateral regional maritime engagement exercise hosted by the Royal Australian Navy (RAN) and supported by the Royal Australian Air Force (RAAF).The exercise is held biennially in Darwin and the Northern Australian Exercise Areas (NAXA). 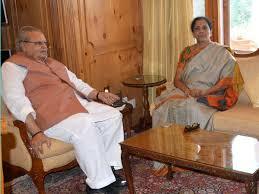 Defence Minister Nirmala Sitharaman called on Jammu and Kashmir Governor Satya Pal Malik and discussed the prevailing security situation in the state. They also discussed the issues of security along the Line of Control (LOC) and in the hinterland. Exercise Shanghai Cooperation Organization (SCO) Peace Mission 2018, the latest in 'Peace Mission' series formally started on 24 August 2018 at Chebarkul, Russia. 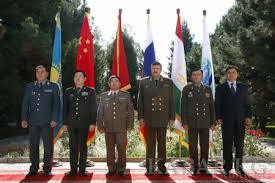 The opening ceremony was conducted in Chebarkul, Russia with military contingents of the all eight SCO member nations participating in this exercise. The contingents were addressed by Lieutenant General Alexander Pavlovich Lapin, Chief Commander Central Military District, Russia.